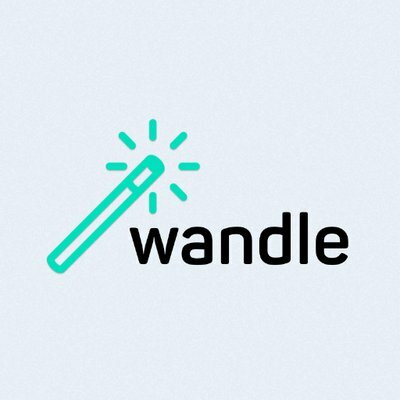 Wandle is a mobile application that automatically selects the desired alert mode depending on geolocation and time of the user considering a variety of factors, including such as: whether you are sleeping, driving a car or being at an event. To do this, the service uses machine learning, offering ready-made solutions based on analysis of user behavior with a smartphone. Founder’s investments in the beginning. Seed investments from Solbeg Group inc.